Power meters are the most accurate way of measuring your performance. That’s why they’re universally popular with the pros – who use them pretty obsessively both in training and during races. It’s no surprise that prototypes and early production versions of the technology were extremely expensive, but FSA’s PowerBox changes all that. It’s a double whammy of benefits: an evolved, seriously enhanced version of the early tech, at a price that’s extremely affordable. The alloy-armed PowerBox is €649. It’ll make you a faster rider than any other upgrade you choose. 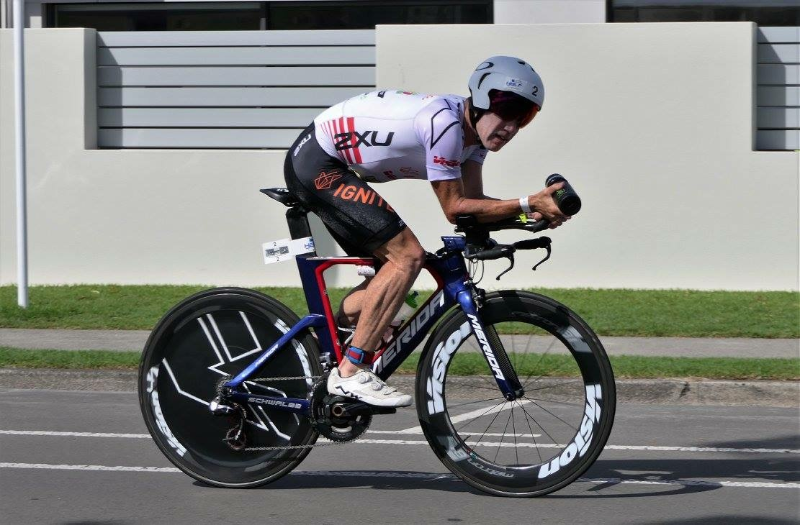 Meters like PowerBox aren’t just about recording peak strength and securing bragging rights. What we typically think of as maximum power output is, more accurately, your peak torque. That’s your ability to apply a twisting force against resistance, and while it’s important (and PowerBox will measure it), it’s certainly not the whole story. Power, meanwhile, is a measure of work done over time. The more work you can do during any given unit of time, the more power you have. That’s why high revs (revolutions per minute, or RPM) are the key to higher power in combustion engines. Imagine trying to drive a car fast without a dashboard… that’s you cycling without a power meter. In riding, your revs (or cadence) are very important too – PowerBox measures that as well. 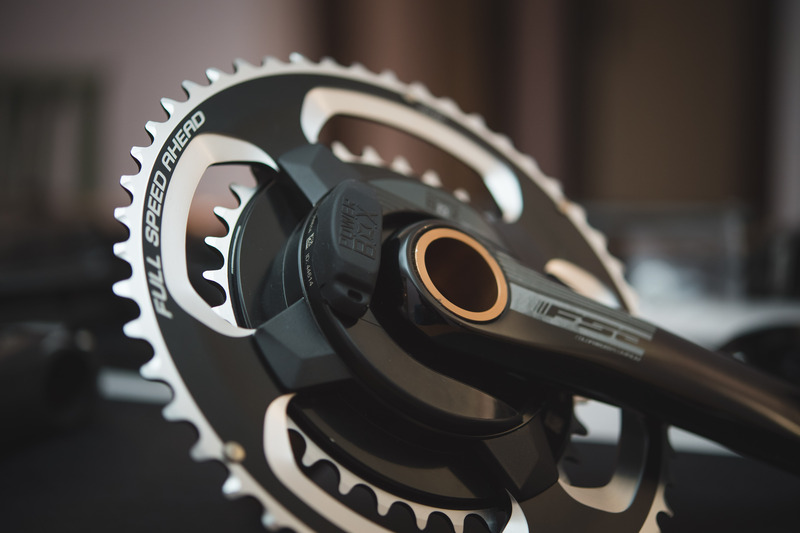 There are other ways of measuring performance, such as via your heart rate, but because they’re affected by external factors they’re vaguer and less reliable than power at the crank. Powerbox not only constantly (and accurately) measures your output in Watts, it does it separately for left and right legs. This gives a seriously detailed picture of performance. Why is that such a help? Even the fittest of us have limited supplies of energy and power, so the more efficiently you can dole it out, the further and faster you go. That’s why power meters are so useful for racing. Meanwhile, for training you use the measurements reactively, keeping yourself in various zones – such as the recovery zone or the fat-burning, aerobic performance-boosting base zone – to maximise the desired effects. Real-time feedback lets us get the most from every minute of every ride, and puts you ahead of the game. PowerBox’s ANT+ wireless connection to a bike computer makes it very easy to monitor your data, while the unobtrusive, spider-based internal system is as easy to fit as a plain vanilla crank – a full range of BB sizes mean PowerBox fits any frame. It’s tough and reliable, waterproof, and the best kind of fit-and-forget – PowerBox switches on when you pedal. Even chainring swaps don’t interfere with calibration, while it even compensates automatically for temperature drift. Battery life is 300-400hrs. It just works. If you’re looking for the ultimate edge, the carbon PowerBox (€1,249) is what you need. With hollow carbon arms and lightweight alloy fittings, it’s at the cutting edge of both performance and performance-enhancement.